Workshop Process Drama. 16.-17. März 2019. Konstanz. 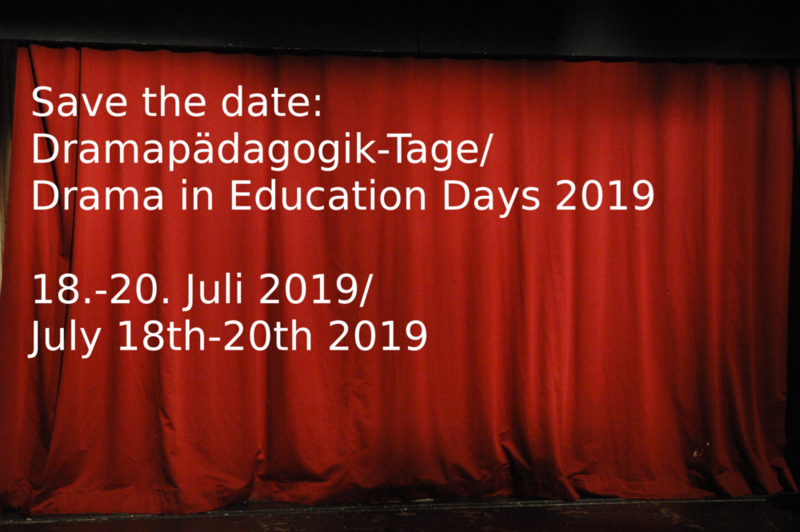 World Summit of The National Association for Theatre in School: „Arts Education for everybody?“, Germany in partnership with WAAE Frankfurt am Main, 28.10. – 1.11. 2019.